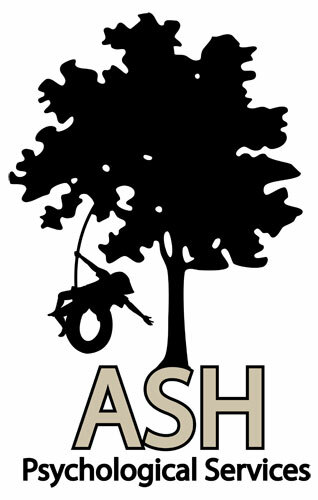 Directions: ASH Psychological Services, PC, is located on the north side of Indianapolis. Take the I-465 Meridian Street exit and head south to 93rd Street. Turn left (east), go past the first building on your right and turn right (south) into the parking lots. Building 9247 is on the left (east), next to another professional building. After you enter the main doors, you will turn right, following the hallway almost to the end, before you turn right again into a small hallway leading to Suite 104. Please enter your information below to join my e-mail list, receive more information, and to receive FREE newsletters* and announcements. Bonus! Current and former clients will also receive a passcode to register with www.mentalhealthpros.com for FREE access to a mental health portal with tools and resources for a wide range of mental health issues.